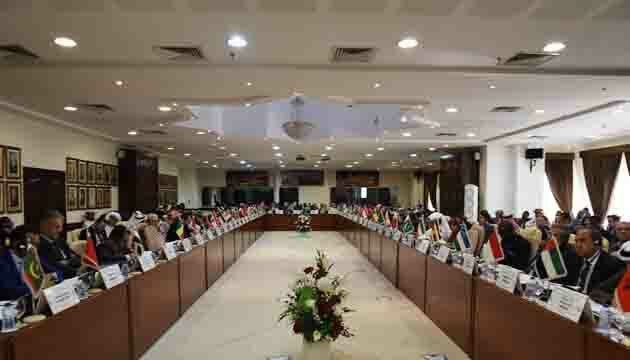 The 42nd session of the Islamic Commission for Economic, Cultural and Social Affairs (ICECS) kicked off on 15 January 2019 at the OIC headquarters in Jeddah.At the end of its three-day meeting, ICECS will submit draft resolutions for consideration during the 46th session of the Council of Foreign Ministers (CFM) due to be held in Abu-Dhabi, capital city of the United Arab Emirates, on 1-2 March 2019. 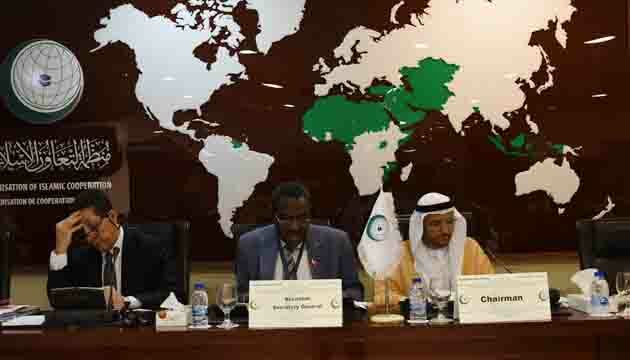 In his statement to the meeting delivered by Assistant Secretary General for Economic Affairs, Hameed Opeloyeru, the OIC Secretary General, Dr. Yousef A. Al-Othaimeen, stated that the ICECS meeting preparatory to the CFM offers an important opportunity to OIC member states to review the progress made in the implementation of CFM resolutions in the economic, social and cultural fields and to identify possible ways to achieve the objectives of the OIC for the year ahead. 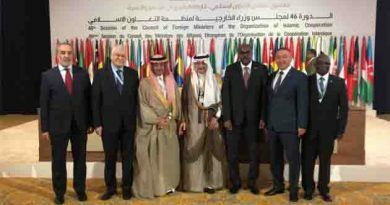 In the area of health, the Secretary General indicated that the OIC continued to strengthen collaboration with relevant international organizations to prevent and combat diseases and endemics. The OIC made progress in the area of polio elimination and adopted the OIC Action Plan to promote collaboration among OIC National Medicine Regulatory Authorities in OIC member States in a bid to achieve self-reliance in the production and supply of medicines and vaccines. Al-Othaimeen dwelt on the progress made in the cultural field and its endeavors to implement the Cultural Strategy of the Islamic world and programs to promote the protection of Islamic cultural heritage. 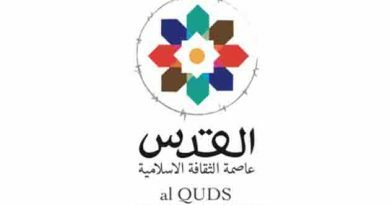 He stated that the OIC is in the process of holding the first edition of the OIC Festival to be hosted by the Arab Republic of Egypt in February 2019. The Secretary General commended the OIC institutions working in the fields of social, economic, cultural, scientific and technology, education, health and environment for their continued collaboration with the General Secretariat through the Annual Coordination Meeting of OIC Institutions (ACMOI) and its relevant thematic committees. The ICECS will further discuss draft resolutions on issues relating to the advancement of Science, Technology and Innovation, higher education, water, climate change, dialogue of civilizations, cultures and religions, dialogue among Islamic factions and schools of thought, social and family issues and information technology. 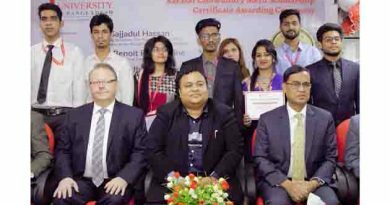 The ICECS will also consider draft resolutions on agriculture, labor and employment, intra-OIC trade, tourism, transport, poverty alleviation and special programmes.